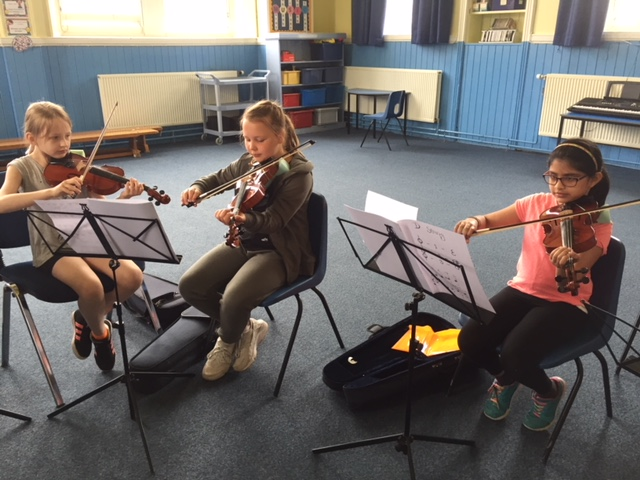 Our P5 violinists are doing great work in their lessons. Their persistence and practice is really paying off and they are starting to use musical notation. Well done and keep bowing! This entry was posted in Music, News, Primary 5 on May 12, 2018 by Dalry Primary Edinburgh.